Capping Off the Perfect Party! Groovy Groomsmen Gifts, the perfect vendor for quality groomsmen gifts, recently introduced us to their many fun products and were kind enough to send Kyle Michelle a complimentary Cap Catcher. Here's what we thought! Streamline and simple, this wooden cap catcher is the perfect way to make any bar look more official and keep your entertaining space free of clutter. The cap catcher serves as a fully functioning opener for bottles and can be mounted on or near any bar or drinking space. 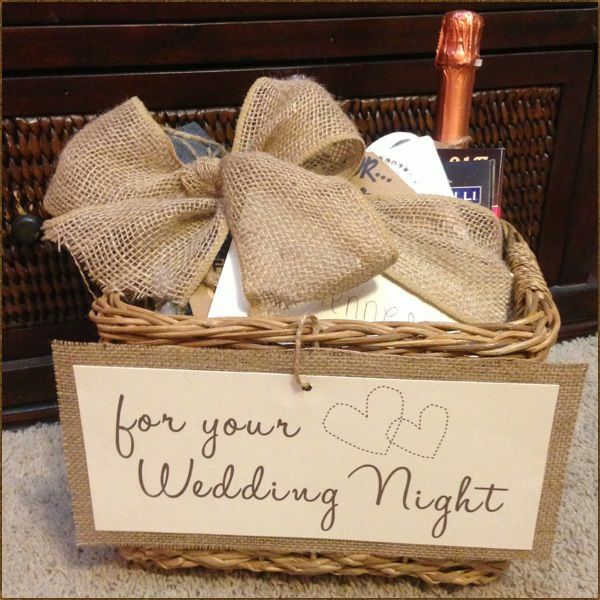 Talk about a personalized gift that your groomsmen will appreciate long after your wedding! It's sure to be a hit with the groomsmen who love to entertain. A classic wood finish and metal monogram make this piece look great in any home or outdoor space. The heavy duty magnet lining the back allows for easy mounting. Put the cap catcher on your fully stocked fridge and let guests enjoy their favorite bottled beverage with ease. Pair this gift with a six pack of your groomsmen's favorite beer! What more could they ask for? Get your personalized cap catcher here!